Our Sativa is energizing and boosts your creative side. It's perfect for an active day of feeling present, engaging in your favorite sports, or a stimulating artistic endeavor. We curate only the highest quality flower from trusted growers to use in our oils. 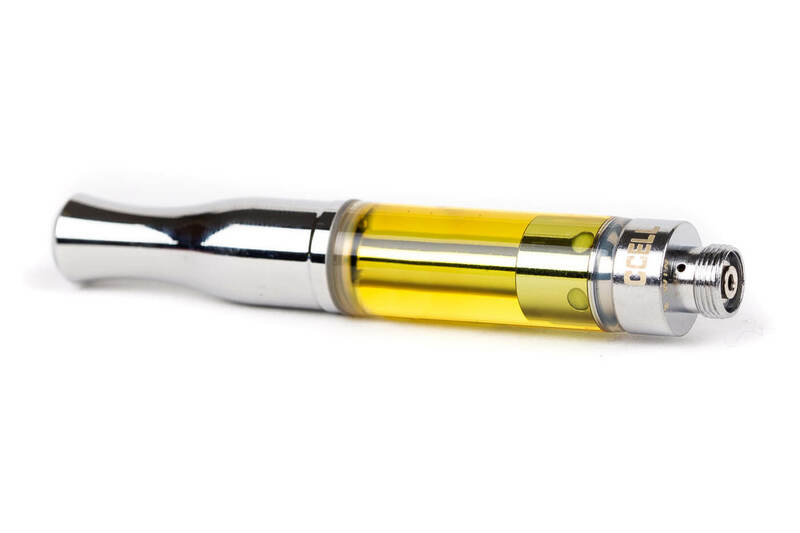 Our sativa cartridges are extracted from some of your favorite strains. Super Lemon Haze is a kief-caked multi-colored wonder. As the name states this strain has real lemony characteristics. The smell is zesty, citrusy, and a little sweet. As for the taste, it's everything one would except for the namesake; tart and sweet like lemonheads candy - not quite as sharp as one might expect. Sativa strain crossing Trainwreck and Hawaiian. It is potent, flavorful, and long-lasting. 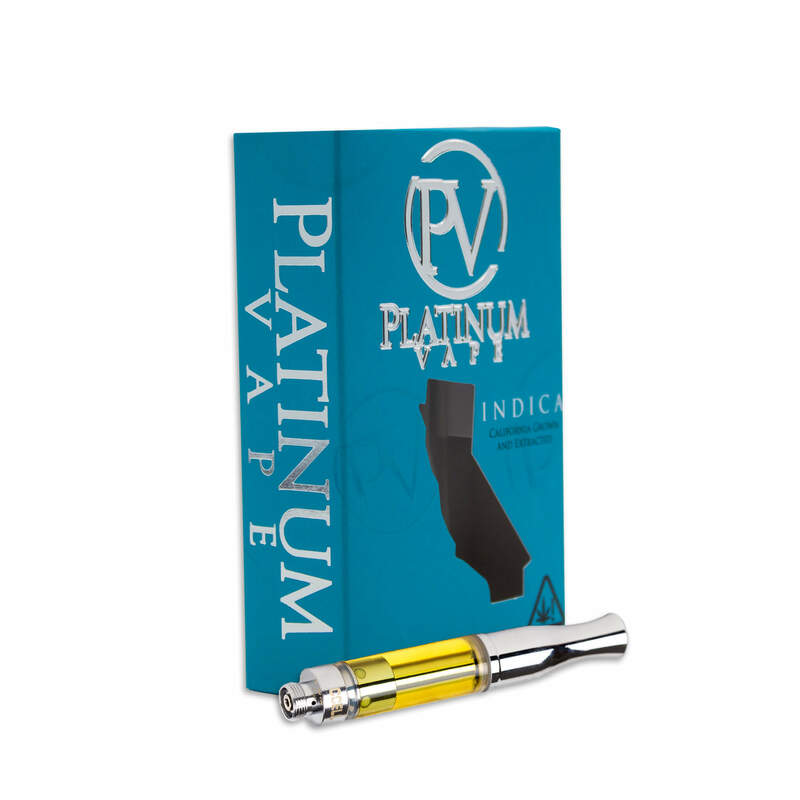 The sweet, tropical, cedar flavored strain has uplifting euphoric, energy-boosting effects. Its rich genetic background gives rise to several different variations of Jack Herer, each phenotype bearing its own unique features and effects. 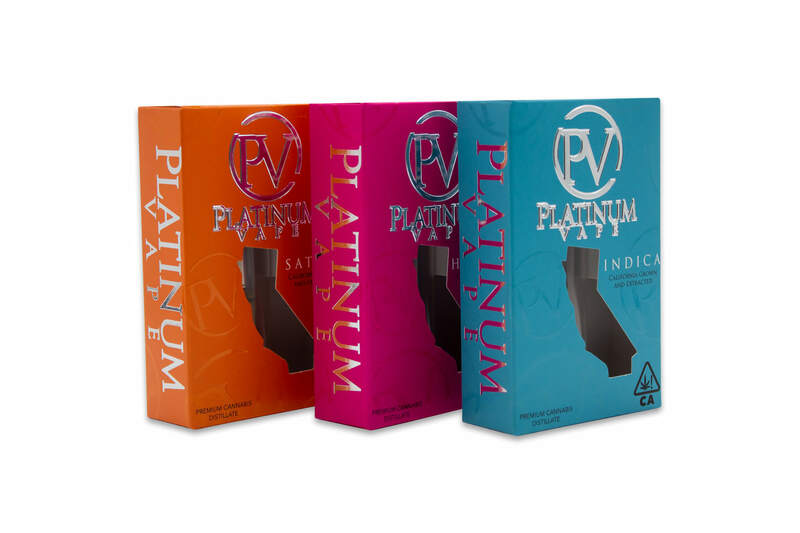 A sativa strain blending California Orange and a Skunk hybrid, imitates the Tangerine Dream variety popular in the 1990s. Originating in Amsterdam, this citrus, orange, sweet-smelling strain creeps with uplifting, energetic, yet relaxed euphoric effects. Known for its sweet smell of fresh strawberries and an expanding sensation that can make even the most seasoned consumer cough, with its mysterious genetic origins.